Zarzana first broke onto the stage as a 12 year-old in the 2014 La Liga Promises Tournament with an amazing roulette goal that saw him compared to none other than Zinedine Zidane. 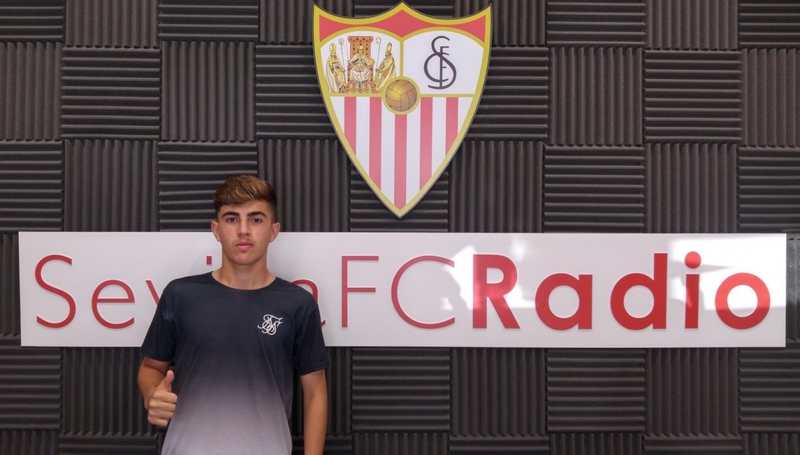 Over time, Zarzana has improved and evolved his game to become more versatile and is one of the pearls of the Sevilla academy. 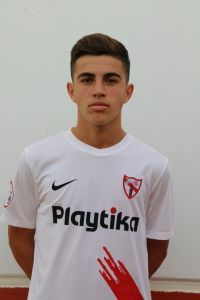 In May of 2018, a 16 year-old Zarzana made his professional and senior debut with Sevilla’s B team (Sevilla Atlético) in the Second division and he nearly scored despite only playing around 5 minutes. 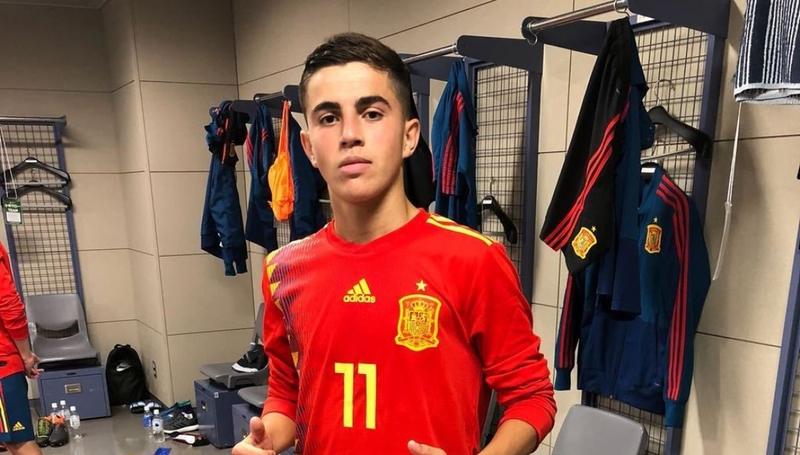 Zarzana has become a regular with the Spain U-17 and U-16 levels as well as with the regional Andalusian U-19 and U-17 national teams. However, it is still to be seen where Zarzana is most comfortable playing as his versatility means he has been played on both wings as well as at the central attacking midfield role. Regardless, the future is bright for the 16 year-old and he has already been linked with massive European clubs such as Real Madrid and Liverpool.